Another jewel in an already superlative crown. The BERBER POINT FUSION range is a fusion between the tried and tested 920 and modern contemporary design. 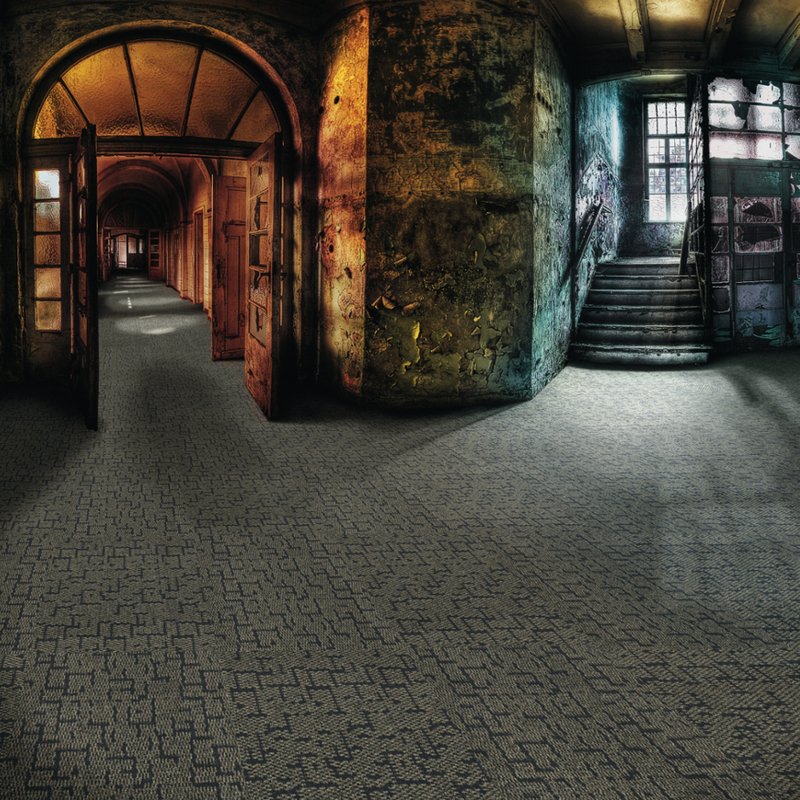 BERBER POINT FUSION contains a blend of recycled Stainproof Eco Fibre mixed with the renowned Stainproof Miracle Fibre. This combines eco-friendliness with proven colourfast, long-lasting hardiness and exceptional durability, typical of needlepunch carpets.